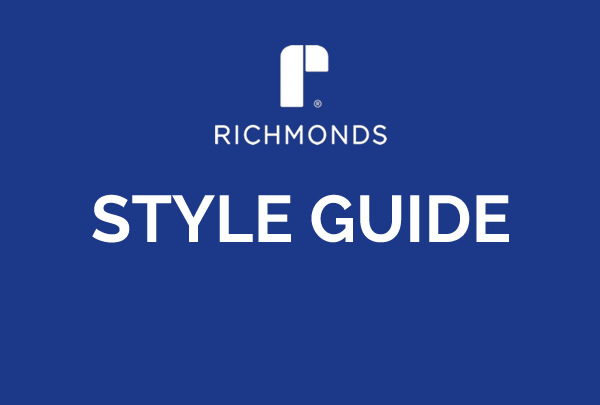 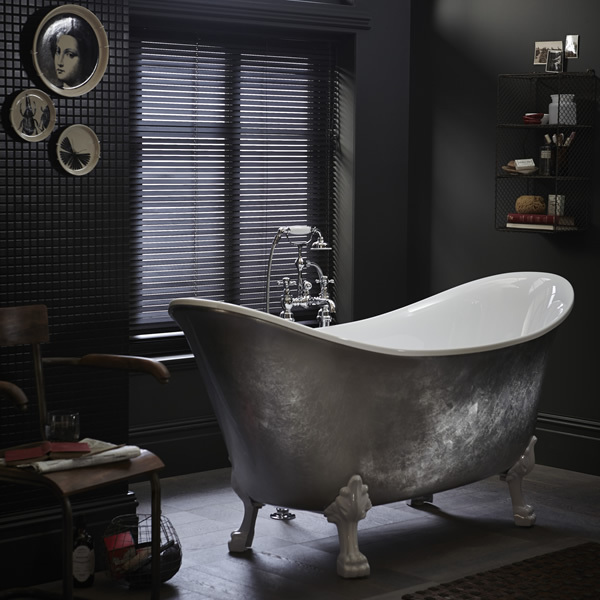 Classic style need not be old-fashioned and is certainly not out-dated. 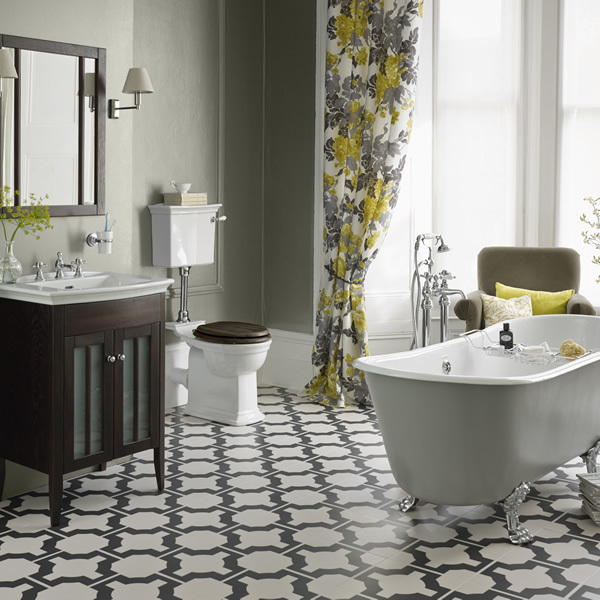 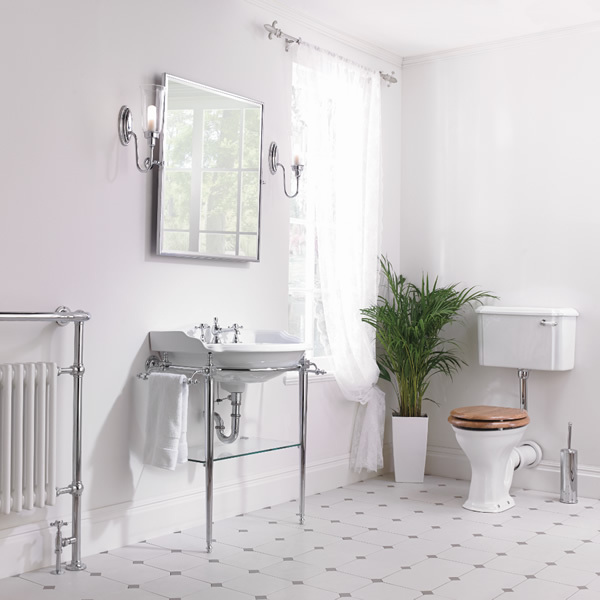 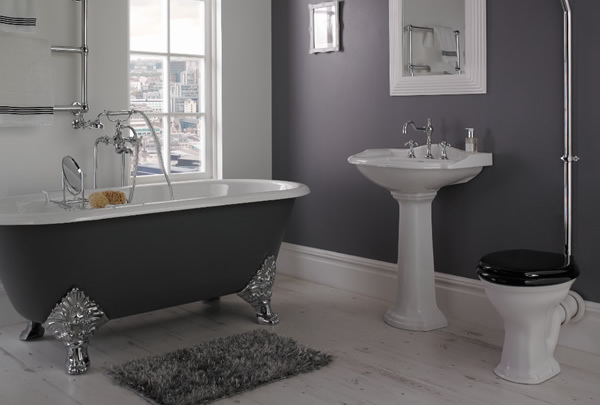 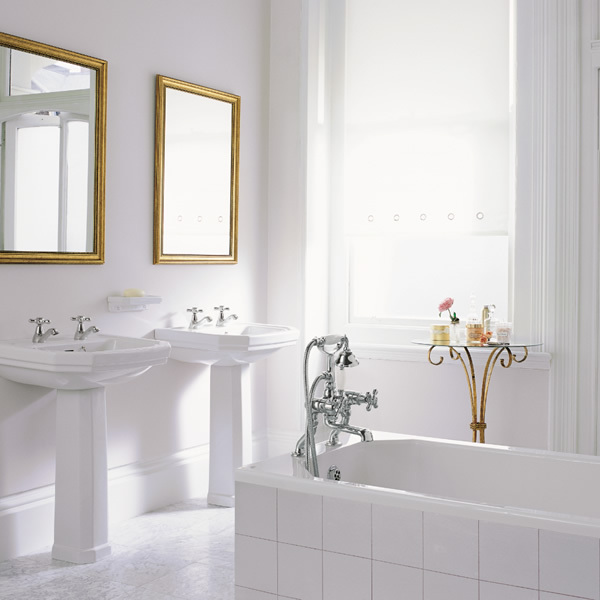 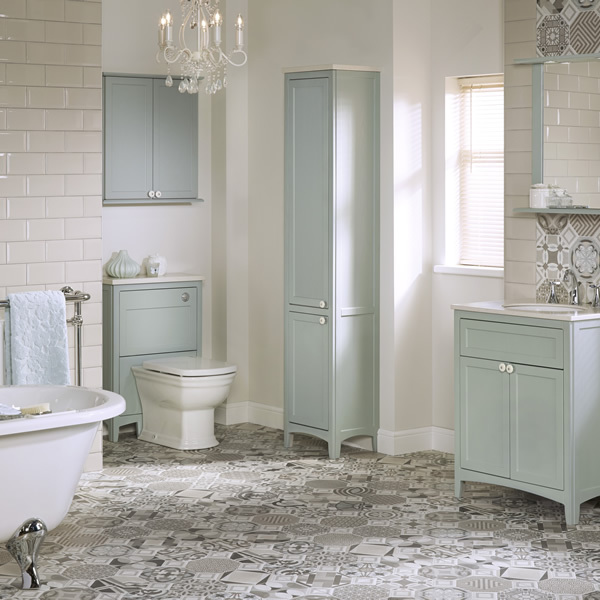 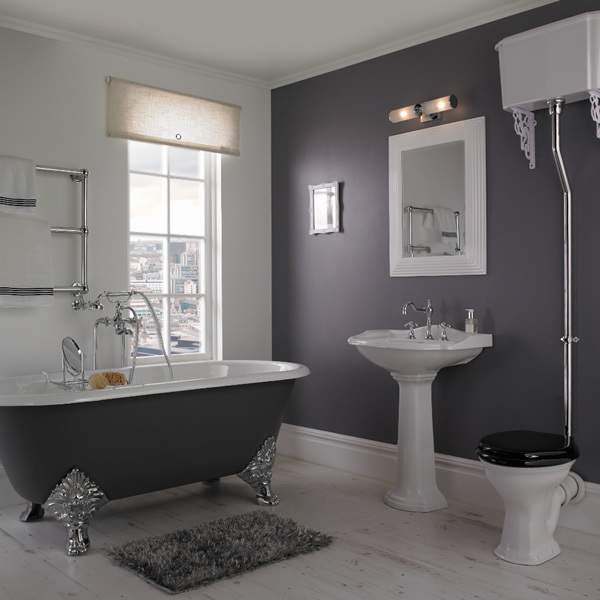 Choose a classic look for an elegant, sophisticated feel to your bathroom. 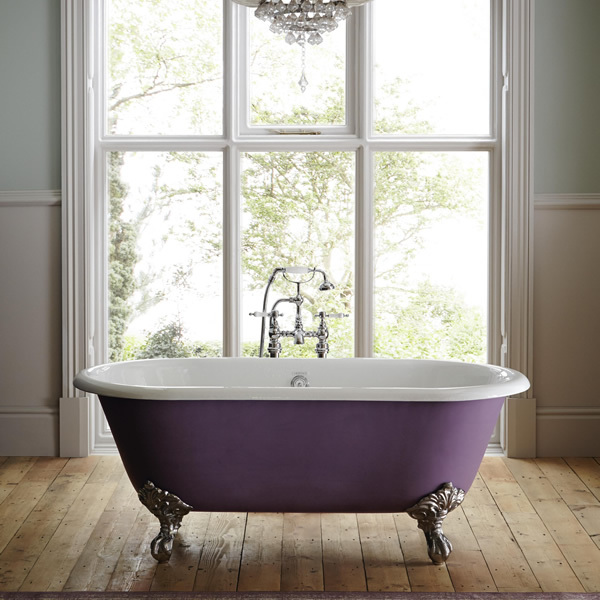 Create a focal point with a stunning roll-top bath and add a traditional basin stand for that sought-after timeless look. 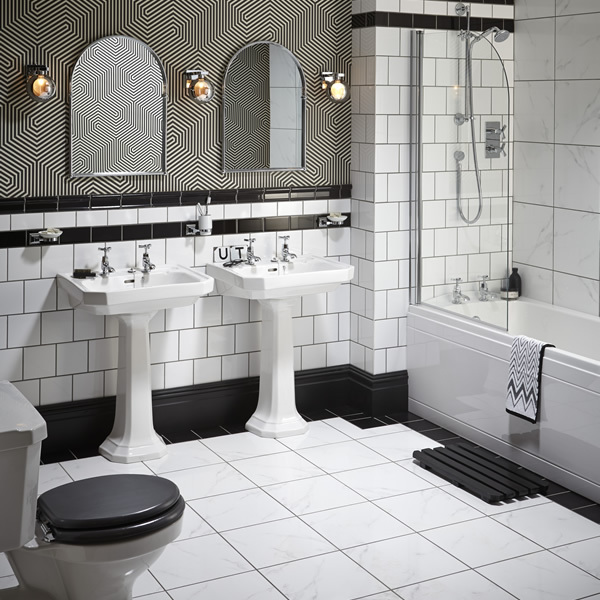 Design tip: Accessorise your bathroom with a vintage mirror, classic-inspired lighting and monochrome tiling for a time-honoured, characterful style.